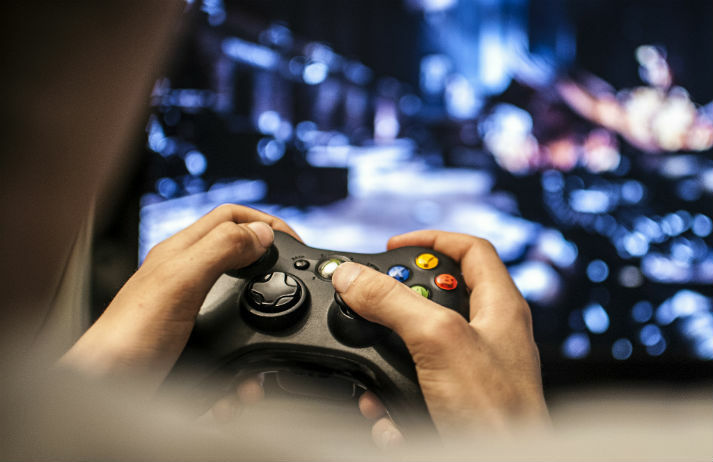 Video games are appealing because players are able to lose themselves in a different world. Developers are constantly looking for new ways to blur the line between fantasy and reality, so as technology becomes ever more intuitive to players' natural movements, the future of gaming is all about interface. In 2014 Apple laptop sales grew a steady 5%, while sales of PC’s decreased by 2%. Why would anyone buy a clunky desktop when tablets and laptops can be carried in your handbag? Can HP buck this trend with Sprout, a creative desktop that does away with a keyboard and a mouse? Computers are an important part of life, but interaction with them remains the same. Leap Motion signals a move towards invisible technology and a future where man and machine work as one. Project Glass is a lightweight, context-aware pair of spectacles which projects your social and search data onto your field of vision, as and when you need it.